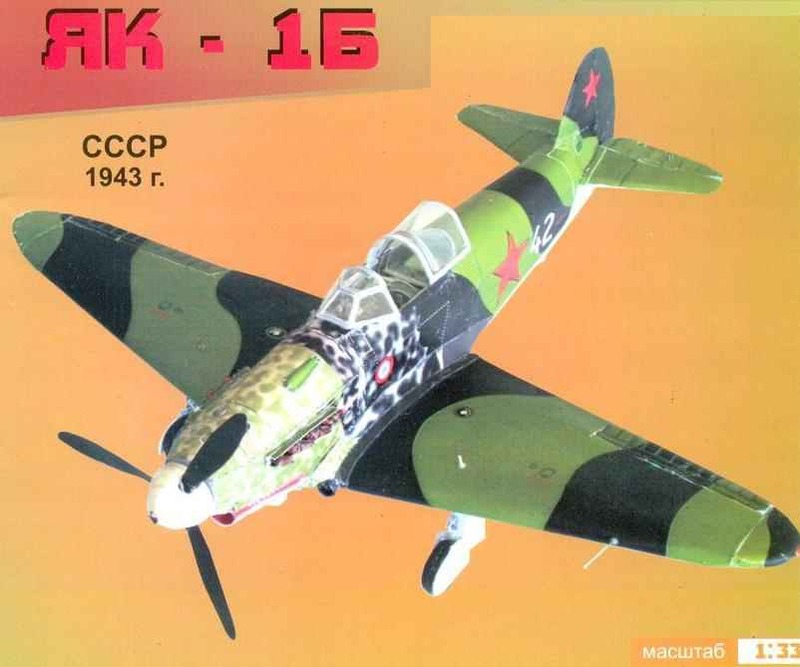 THE YAK-3. Scale model 1:33. 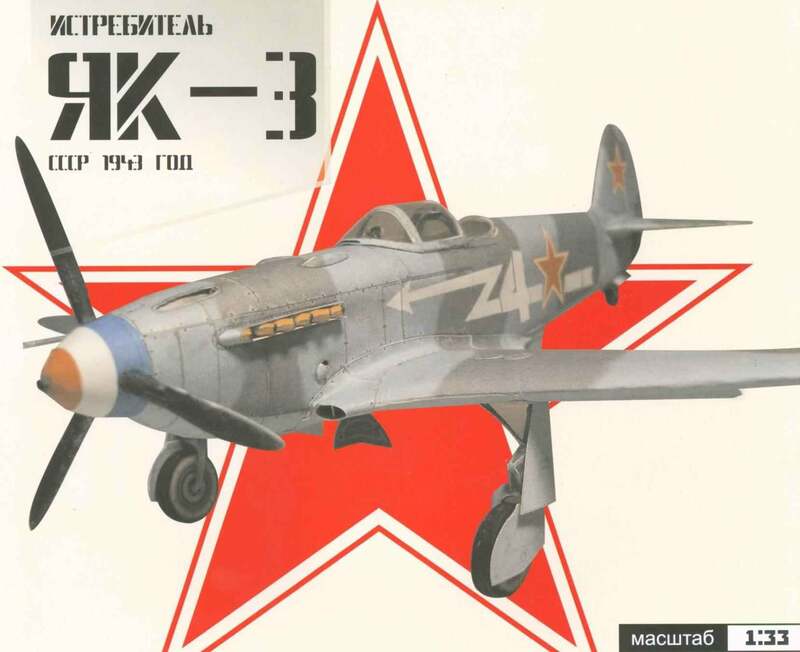 Proposed to build a paper model-copy of the Yak-3, which fought pilot regiment “Normandie-Niemen” post-graduate student face of the Brand in December 1944. Of the tools and materials you will need: cardboard, about 1 mm thick (you can use a box from under the Shoe, etc. ), wire 0.5-1 mm (and staples), Mylar, or p/e film (for the transparent parts of the canopy) a few wooden toothpicks or matchsticks, scissors, sharp knife or razor blade, awl, ruler, a few clothespins, a small sheet of sandpaper medium grain, white glue (best score) or other for bonding paper. РАЗВЕДЧИК-БОМБАРДИРОВЩИК Р-1. Масштаб модели 1:33. В истории этот самолет известен как армейский разведчик Р-1, скопированный русскими инженерами с английского “De Havilland” D.Н.9. Обычно сведущими в истории авиации людьми значимость машины оценивается невысоко. Считается, что Р-1 явился лишь некоей прелюдией перед действительно полноценными боевыми аппаратами. В советский период это мнение не обсуждалось, особого интереса ворошить «поросшую мхом» историю не имелось. Ну, был такой аэроплан – и был, строили его по причине недостатка средств и опыта. В больших войнах Р-1 не участвовал, заметного влияния на какие-либо события не оказал. SQUADRON BATTLESHIP “SISOY GREAT”. Scale model 1:200. Preparations for the construction of the fifth battleship in the Baltic sea began in the period is quite difficult for domestic shipbuilding. At that time it was still unclear which path the future development of this class of ships are they going to build a reduced displacement battleships of the “Gangut” destined for action in closed sea theaters, or larger type, “Navarino”, and may not even continue their construction and focus on creating big cruisers? THE MIDDLE BOMBER, THE YAK-2. Scale model 1:33. In February 1939 at the Moscow Central airfield Frunze has a nice twin-engined monoplane dvuhkilevoe. Experienced eye it was clear that the aircraft can show very high performance. Even without knowing the brand of the machine, no doubt in the fact that it is designed in OKB A. S. Yakovlev is a young but quite famous aircraft designer. Well decorated, carefully painted and polished to a Shine, his machine carried on the rudders branded white and red stripes. 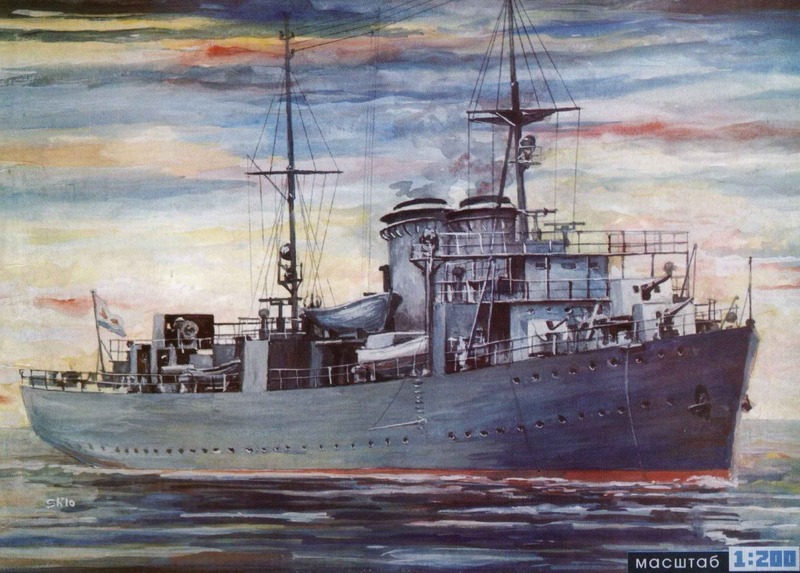 THE MINELAYER MARTI. Scale model 1:200. CRUISER ALGERIE. Scale model 1:200. The cruiser was designed to limit so-called “Washington” cruisers, that is, the vehicle weight must not exceed 10,000 tons, and the caliber of guns is limited to 8 inches. 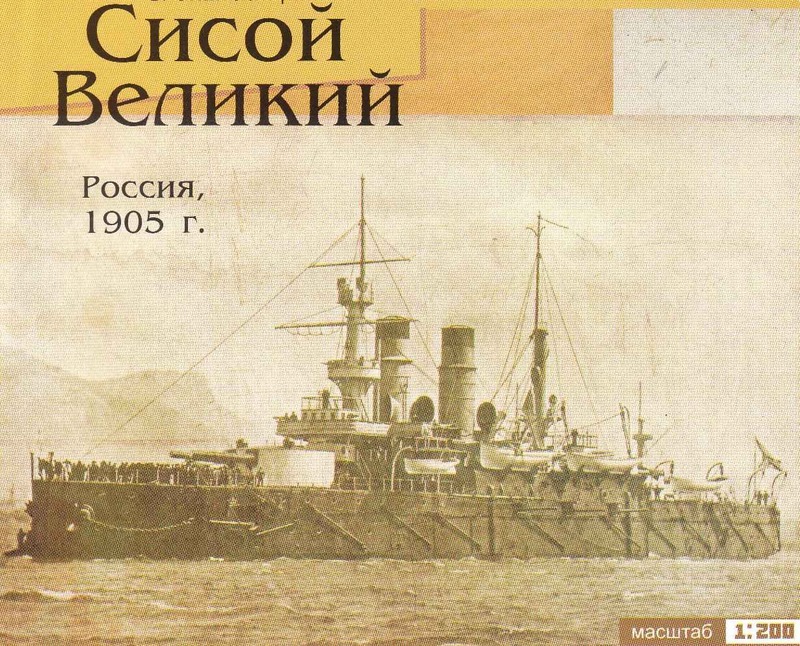 The emphasis in the design of the ship was on the reservation that caused the characteristic external features of the ship: balenoptera add-in, the actual upraznenie the mainmast, unification secondary add-in to be able keep within the weight limit. 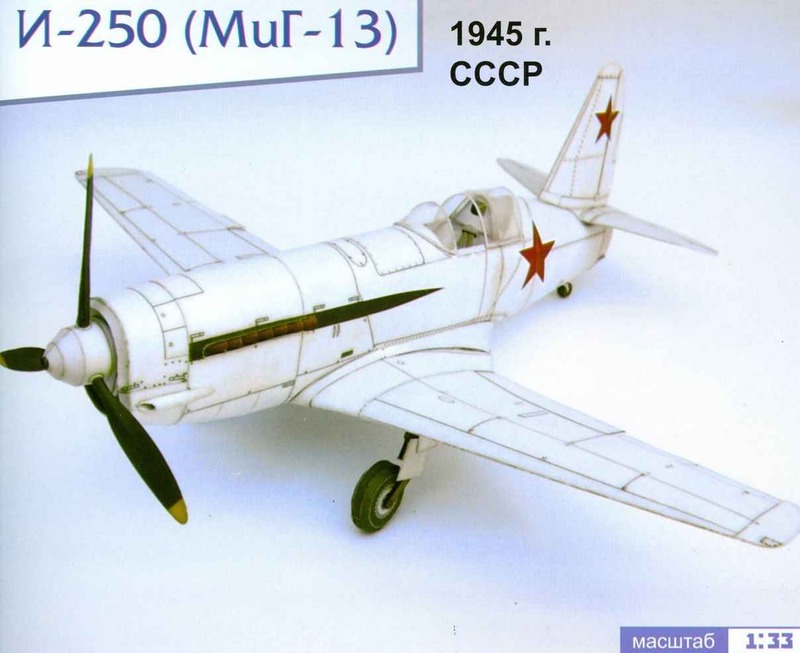 I-250 (MIG-13). Scale model 1:33. Work on the creation of a fighter pilot naval aviation I – 250 mixed power plant began in accordance with the resolution of the bills from may 22, 1944 at the OKB. A. I. Mikoyan. RECONNAISSANCE AIRCRAFT – “ANASAL”. Scale model 1:33. “Anasal” – reconnaissance aircraft developed by aircraft manufacturing factory, founded by Arthur Anatra. “Inasal” (Anatra-DS) on a General view, the contours, size and design nearly the same plane “canadia” (except propulsion), but the scope of the upper wing in different instances varied from of 12.37 to 11.42 m, the length of the plane – from 8.1 to 7.95 m. the Sweep in terms of 4°30 the angle of the box installation wings 4°. 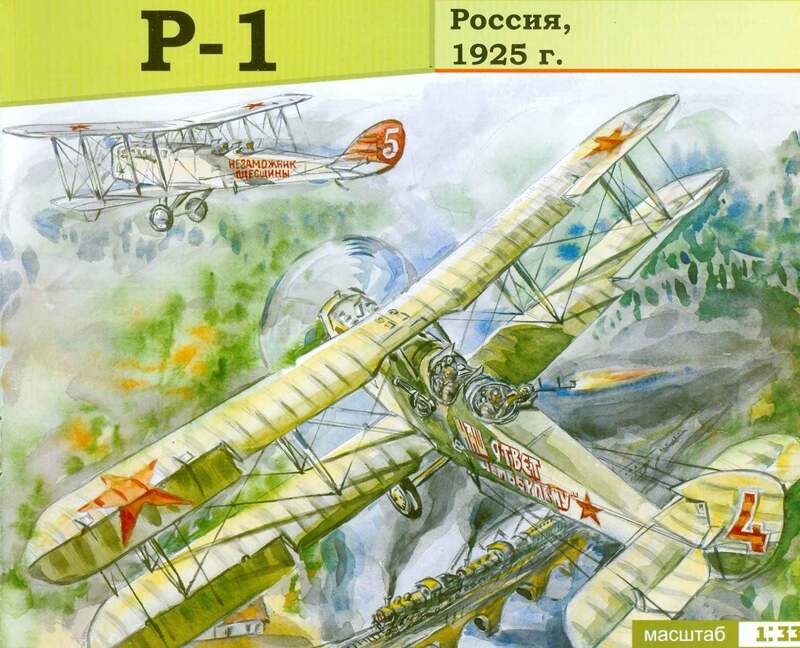 The mass flight of the prototype 1130 kg, serial 1164кг. THE YAK-1B. Scale model 1:33. Normandie-Niemen – name fighter aviation regiment “Battling France” – acted on the Soviet-German front in 1943-45. the Pilots of the regiment destroyed about 280 and damaged 80 German aircraft. In November 1944 for the differences in the battles for the liberation of Lithuania and in crossing the river Niemen regiment was given the honorary name”Neman”. 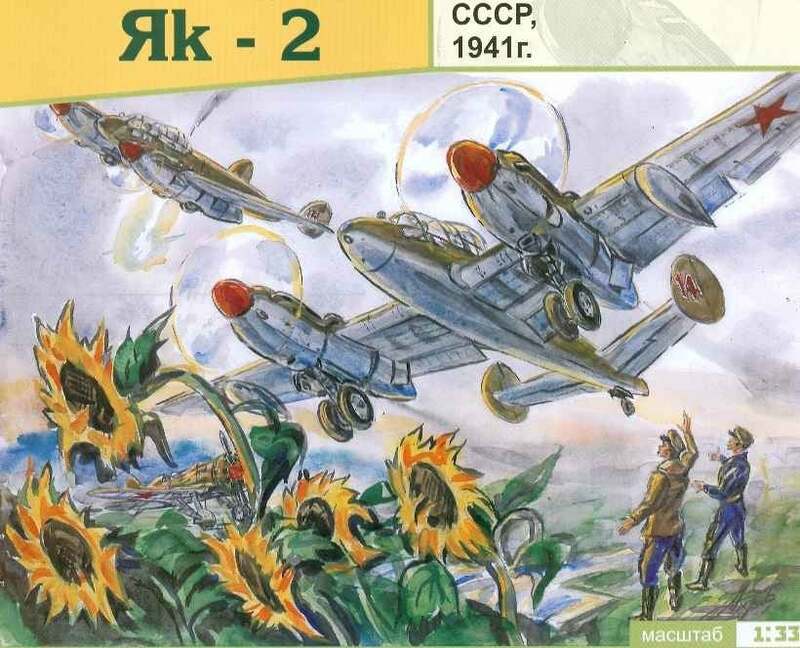 TANK SU-122. Scale model 1:25. 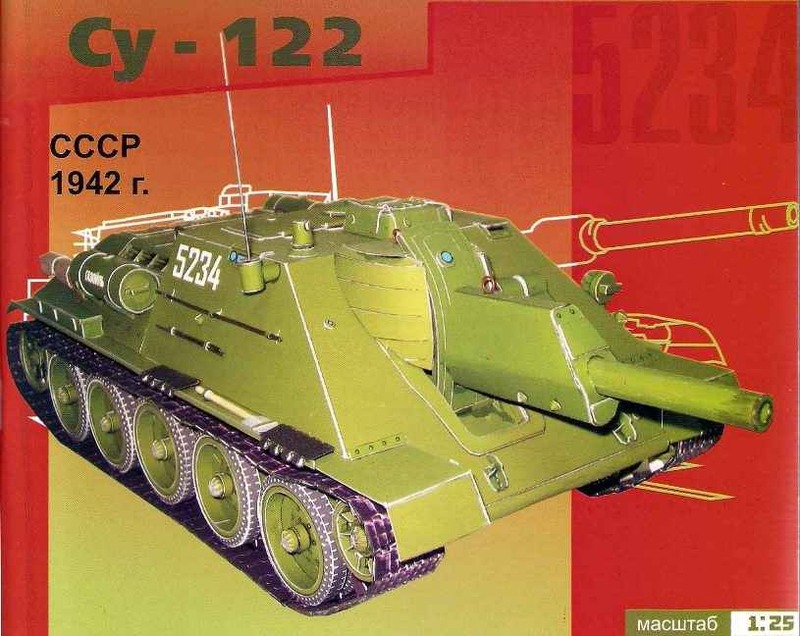 Self-propelled gun SU-122 was developed in November 1942, the design Bureau of UZTM under supervision of L. I. Gorlitskiy. Leading engineer of the car was N. In. Kurin. A sample of the plant (factory designation I-35) was made on November 30, 1942 After the factory test, in the first half of December of the same year self-propelled unit has passed the state tests Gorokhovetsky Anope. On the arms were adopted on 5 December 1942 the Serial production started in December 1942 and lasted until August 1943 and All were released 638 self-propelled guns.